As disappointing of a start this season has gotten off to, I can say it is not surprising. 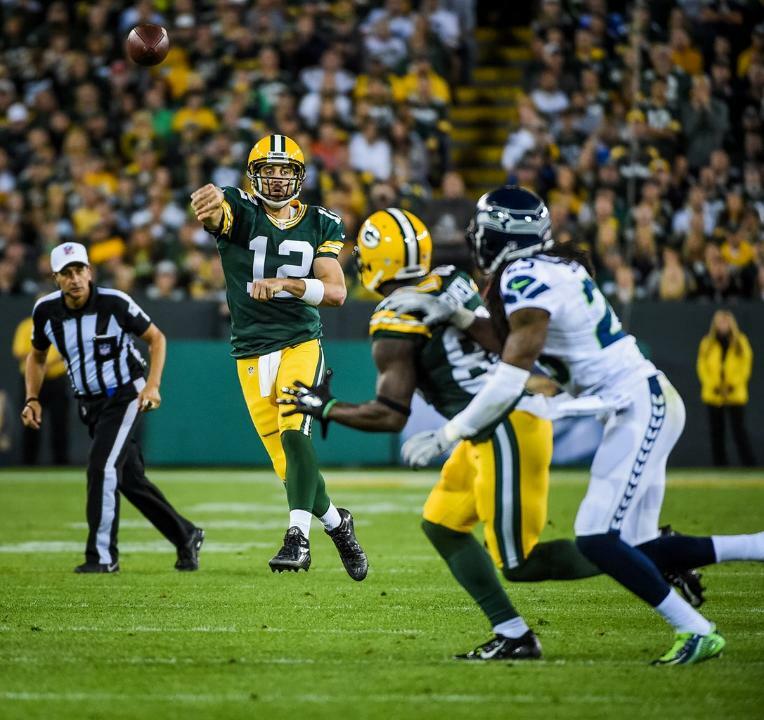 The Seahawks fell to 0-2 Sunday night after a 27-17 loss to the Green Bay Packers. This is the first double digit loss in 66 games dating back to November 6th, 2011. I try to be as much of a realist as possible, so when I say I am not surprised we have started the season 0-2, it is disappointing to see headlines involving the words “panic mode” in the media considering how tough of a draw we got at the top of our schedule. While I sat in the bleachers at Lambeau Field, the guys around me and I came to the conclusion that the Seahawks have lost their identity. That certainly looked to be the case. This review will be mostly commentary, as I dive in to try to figure out how to re-shape an identity for the 2015 Seahawks. 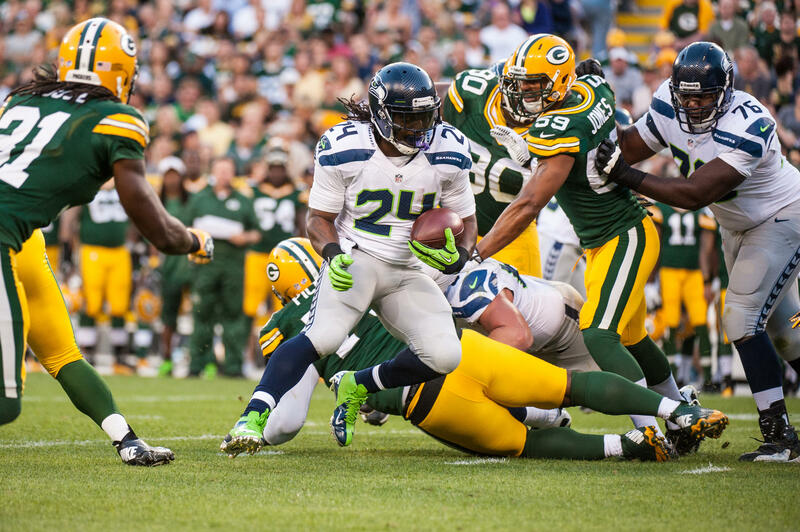 Running Game: After going up against an extremely tough defense in St. Louis, this was a perfect opportunity for the Seahawks offensive line to prove they could get back to normal to allow Marshawn Lynch to establish the run game. Consider this opportunity squandered. Lynch has averaged only 57 yards per game to start the season and his ineffectiveness has stalled our entire offense. In order for us to put up points more consistently Lynch needs to get back to playing like himself and the offensive line needs to play better to help him. 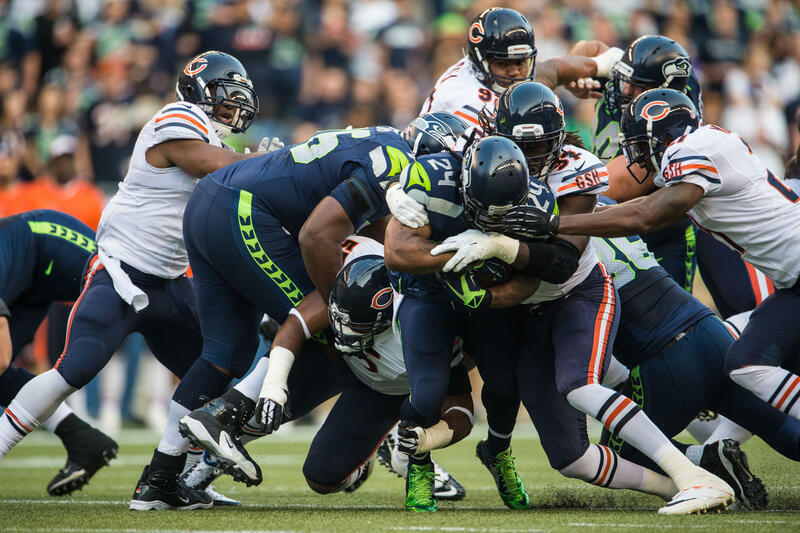 I believe the offensive line is still gelling and Lynch’s production will only improve. It will be difficult to win games if our running game cannot get going. Things must change with two straight home games on deck. Jimmy Graham: When we traded for tight end Jimmy Graham over the offseason it was to give Russell Wilson a star target in the passing game to balance our offense out. 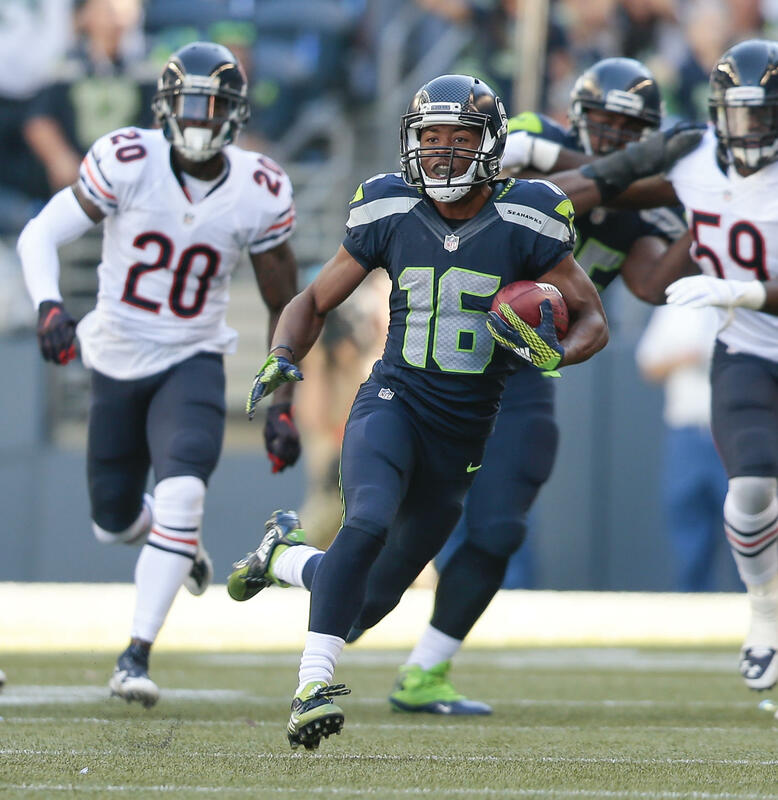 On Sunday Graham caught only one ball for 11 yards, making him a non-factor in our offense. There was one play in particular in the third quarter that really had me scratching my head. On 3rd and 3 Graham lined up wide to the right and had a one-on-one matchup. Instead of throwing his way, Wilson handed the ball off to Marshawn Lynch and he was stopped short of the line to gain, forcing 4th down. Why in the world do you have a weapon as talented as Graham when you won’t throw him the ball in scenarios where he excels the most? Graham’s role in the offense is infuriating to me and Graham himself. If you’re only going to use him as a decoy like we did on Sunday night, I would rather have Max Unger back. Shutdown Defense: The Seahawks took a 17-16 lead in the second half but to be honest I had no confidence that we would be able to hold it. Packers quarterback Aaron Rodgers used quick passes to pick our defense apart late and Green Bay’s offensive strategy resulted in 11 unanswered points to end the game. It is no secret that our defense lacks “boom” without strong safety Kam Chancellor. In addition, the intimidation factor seems to be completely gone. Adding multiple mental mistakes along the defensive line (including three offsides by Michael Bennett on Sunday) does not make things any easier. One thing I’ve noticed is that we cannot make a big stop when we need it the most, whether it be forcing a turnover or a third down stop. 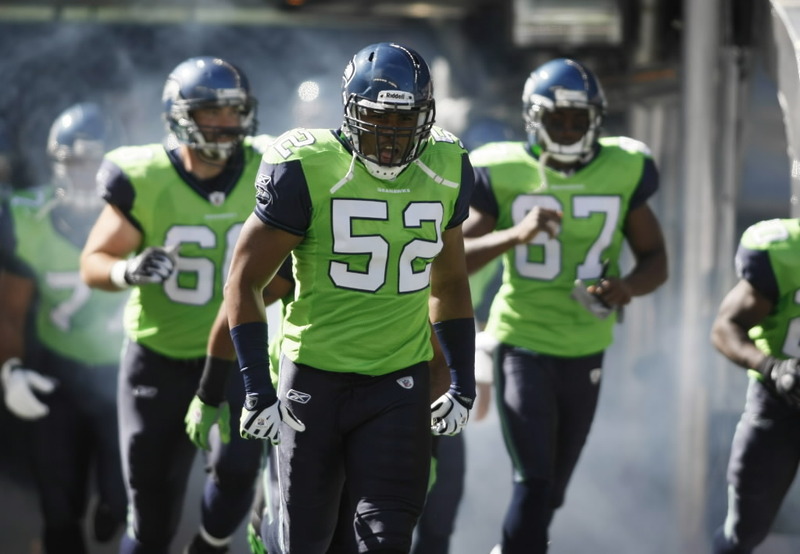 The Seahawks will continue to drop games unless our defense can figure out how to get back to playing our style of defense, something that may be extremely difficult to do until Chancellor comes back. Random Thoughts/What’s Next: This will be a rather busy week on the blog. Look out for a commentary about my game day experience in Green Bay in the middle of the week. Also, my #10for10 countdown continues on Thursday when I publish the story of the 8th best home game I have attended over the past 10 years. 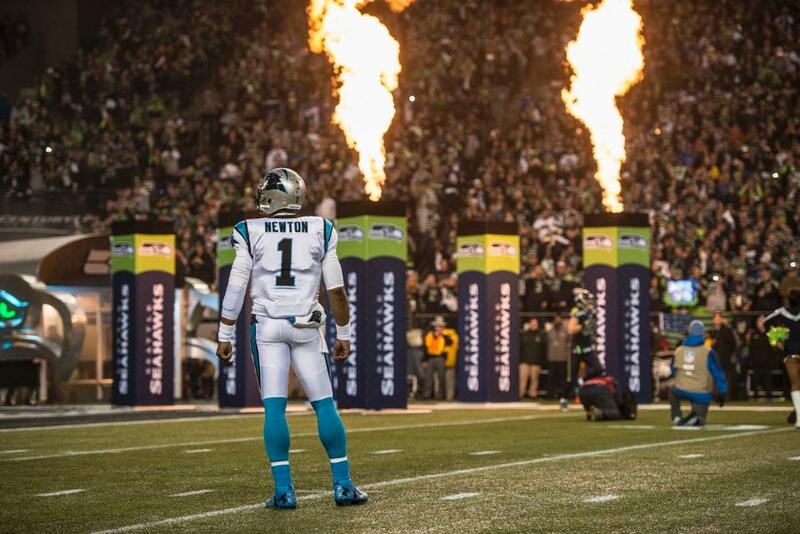 Look for my preview of next week’s home opener against the Chicago Bears on Saturday.